Can't find a driver for your Epson GT-7000U ? We reverse engineered the Epson GT-7000U driver and included it in VueScan so you can keep using your old scanner. 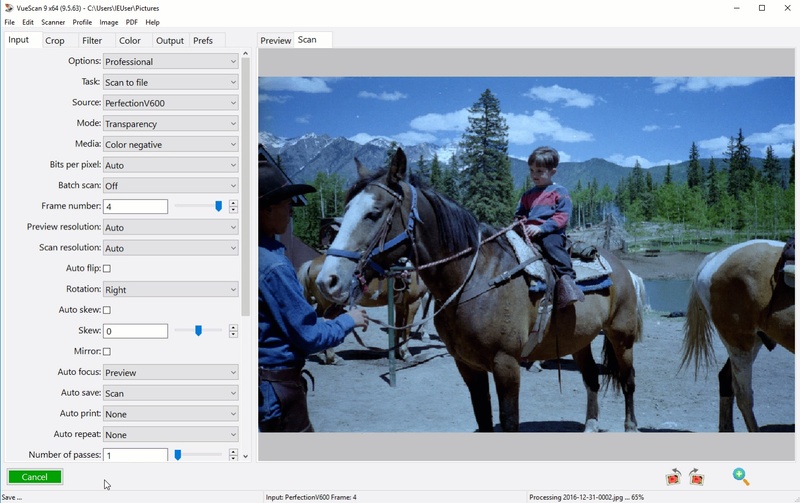 VueScan is compatible with the Epson GT-7000U on Windows x86, Windows x64, Windows RT, Windows 10 ARM, Mac OS X and Linux. 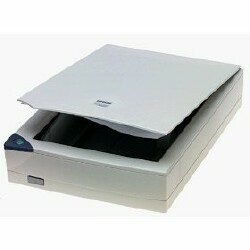 Epson sold this scanner in some countries as the Perfection 636U.